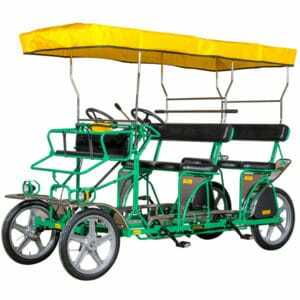 A large amount of 2 or 4 seats rickshaws available till late night. 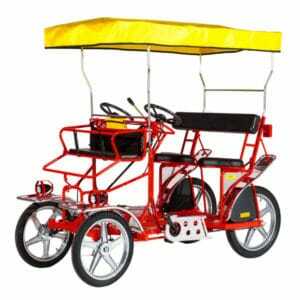 Muscolar or assisted pedal, yours is the choice! 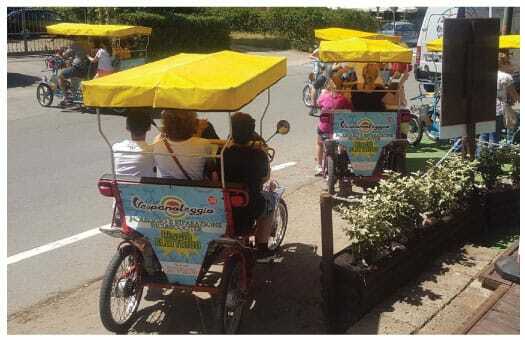 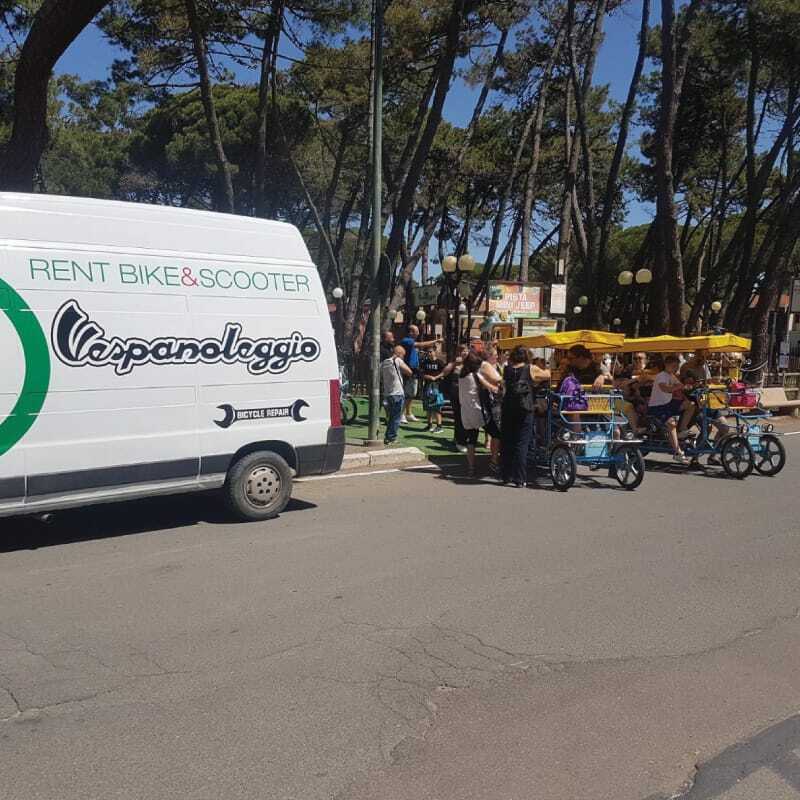 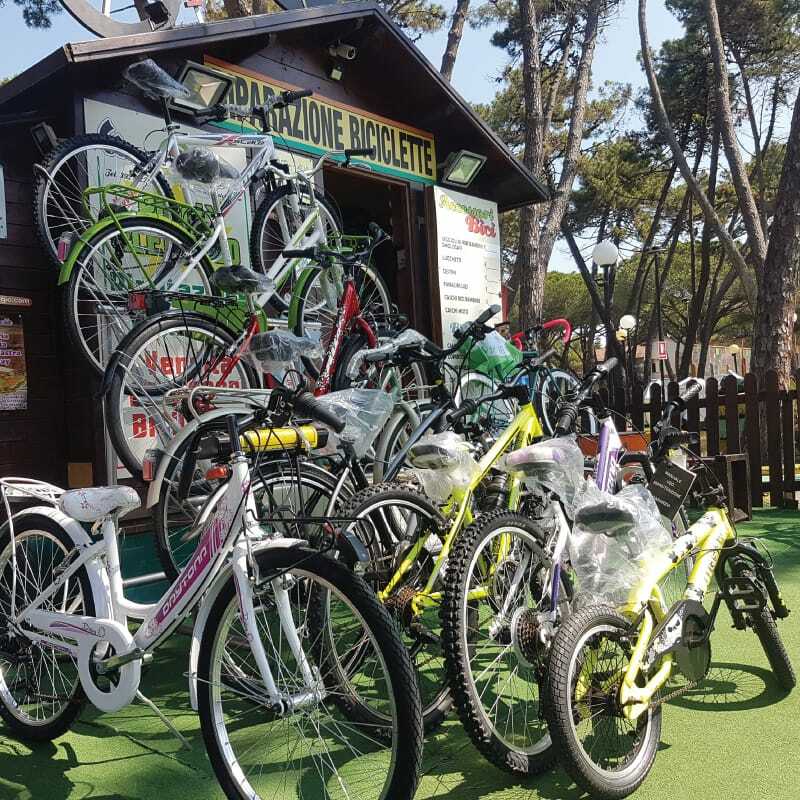 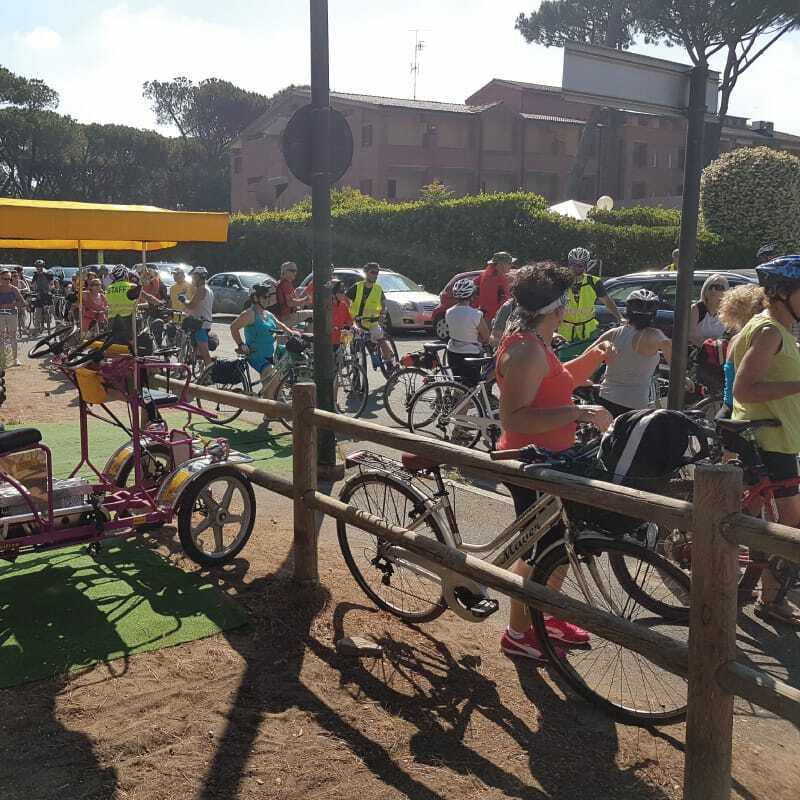 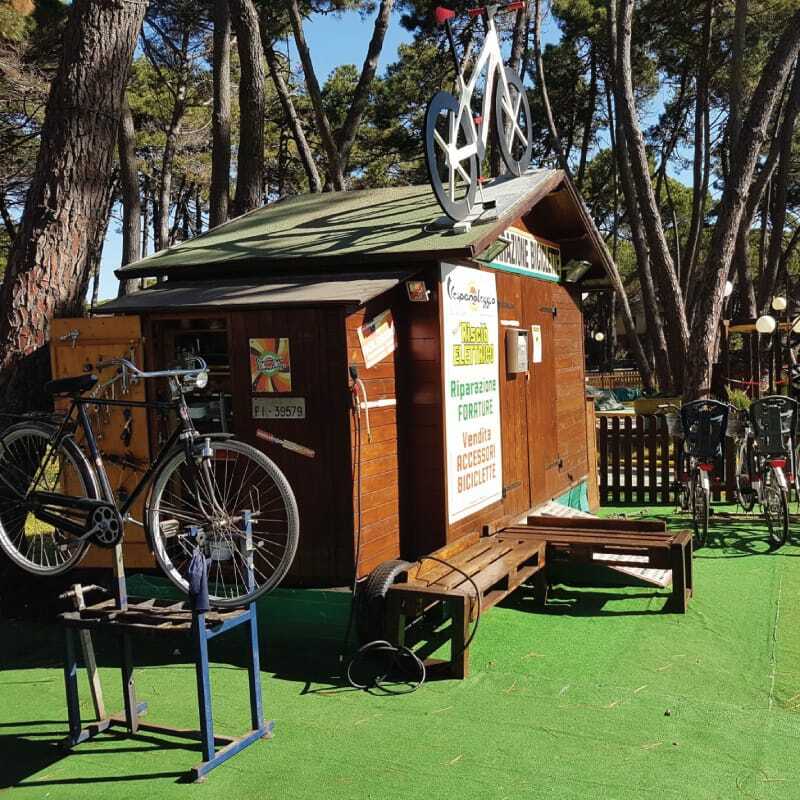 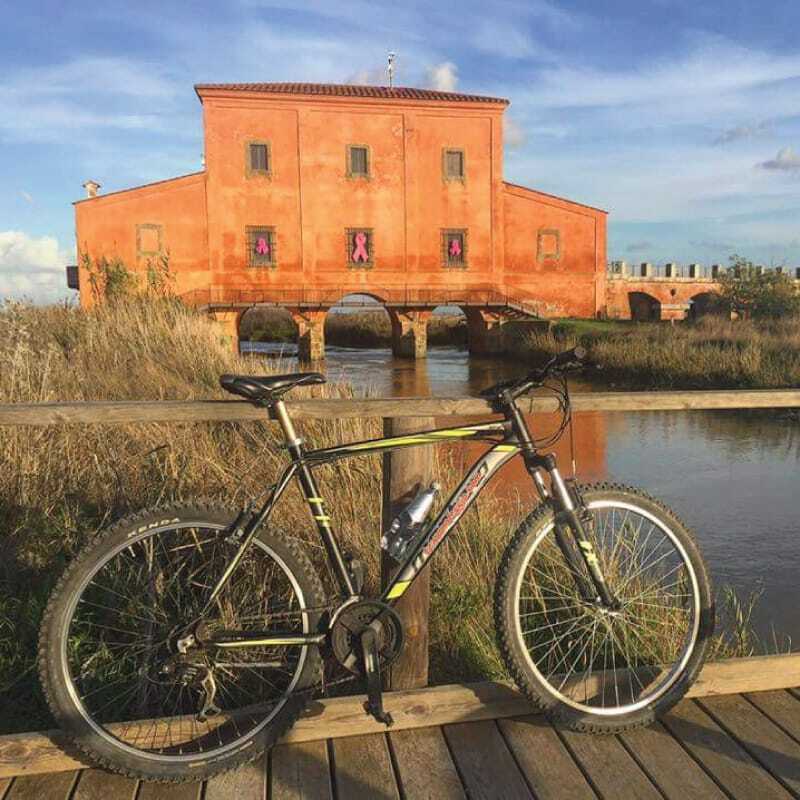 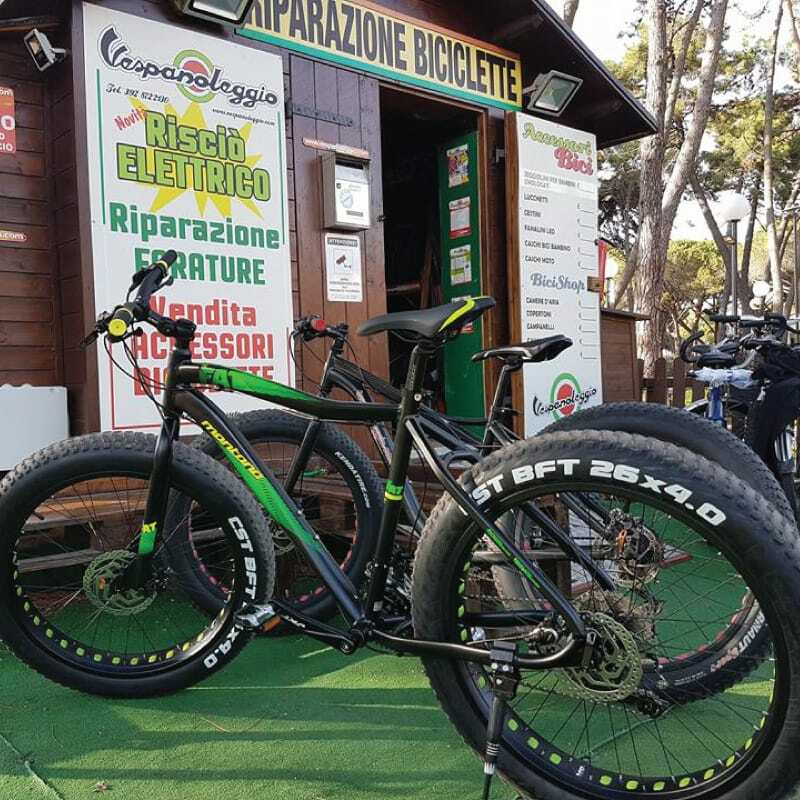 With Vespanoleggio, you can spend happy hours in company of your friends and family riding a timeless means of transport that will allow you to merrily discover Marina di Grosseto.